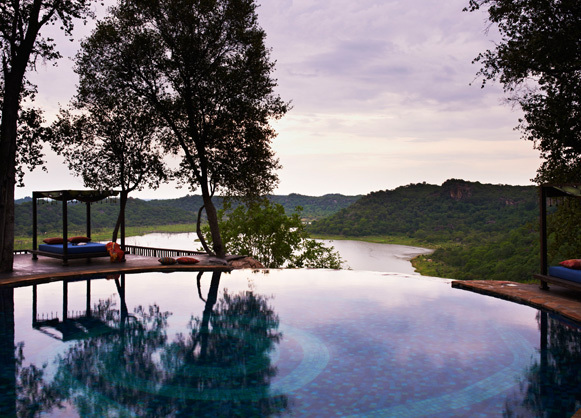 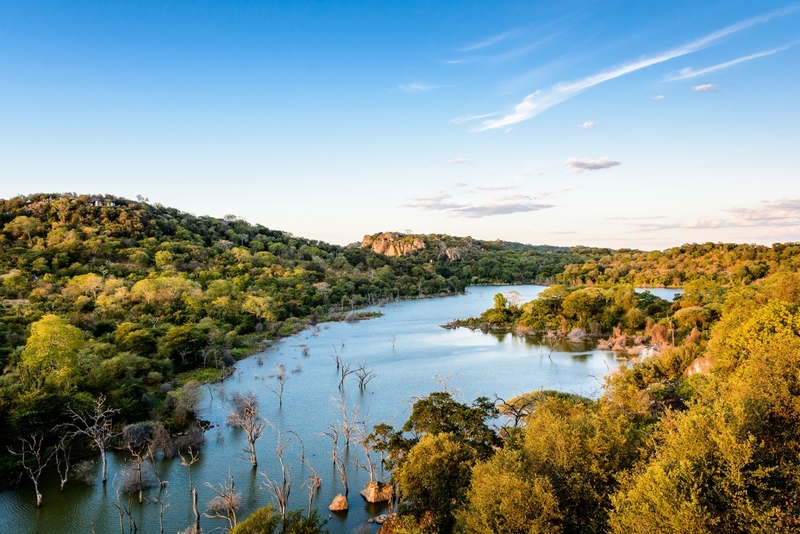 Singita Pamushana Lodge is set amongst towering trees, atop a mountain overlooking a lake in the remote reaches of the pristine 130,000 acre Malilangwe Wildlife Reserve in Zimbabwe. 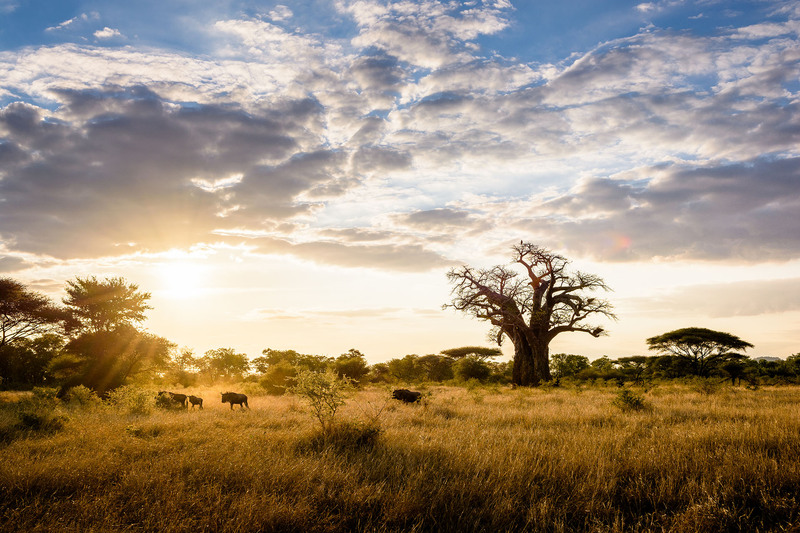 The eco lodge is run by Singita on behalf of the trust, and its role is to help foster the sustainability of the wildlife and broader ecology, while enabling guests to share the magic of the Malilangwe Wildlife Reserve. 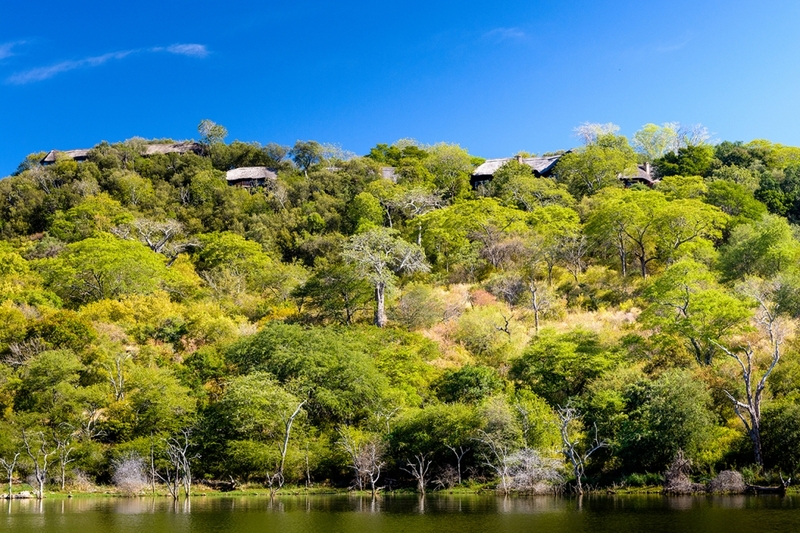 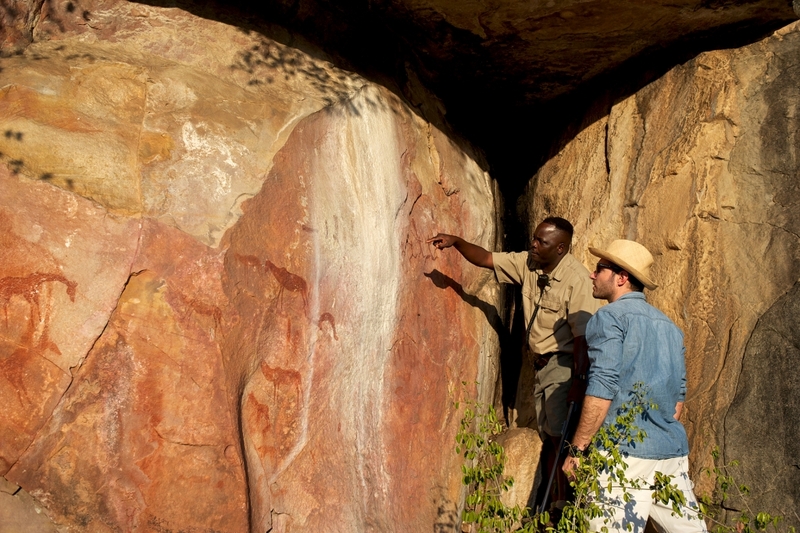 Find out more about the Pamushana Lodge.